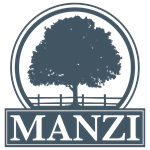 At Manzi Insurance we are invested in creating long lasting relationships with our clients. You’ll receive personalized service with the option to sit down face to face and have a conversation with friendly, licensed insurance agents to guide you through properly insuring your needs. Like a physical umbrella is built to protect you from the rain, a Personal Umbrella Policy is designed for your protection as well. This particular type of policy is a good idea for anyone looking to protect their assets and their future earnings. Manzi Insurance represent all the major health insurance providers in Connecticut. 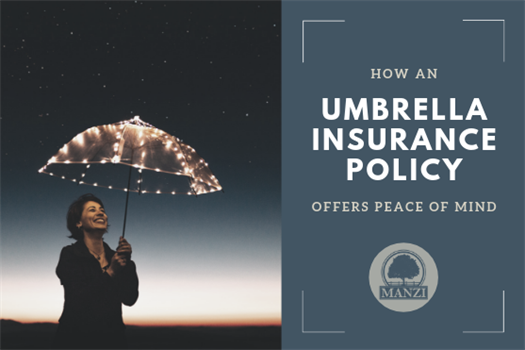 Manzi Insurance represents over a dozen companies writing home, auto, and umbrella in Connecticut. 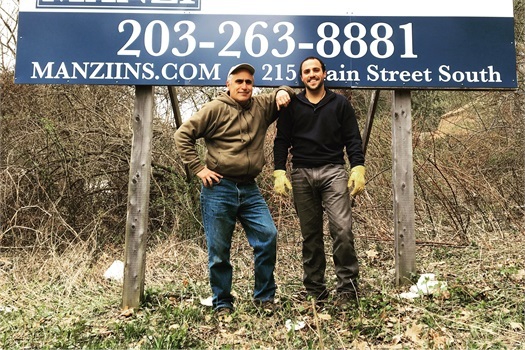 Manzi Insurance has more providers for commercial lines business than any agency in the surrounding area. 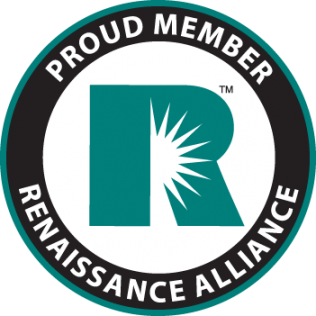 Manzi Real Estate is dedicated to providing excellent customer service. Our philosophy is simple: clients come first. Manzi Insurance isn't your regular "suit and tie" agency and we're not cookie cutter either. Ray and Chris Manzi aim to be approachable and encourage everyone to come as they are - our staff will help break down the barriers to obtaining the coverage you actually need and can understand.